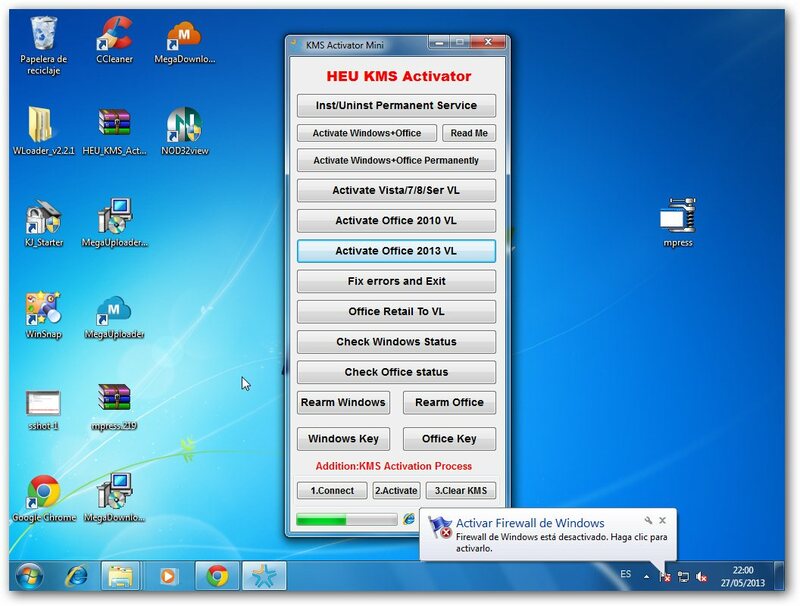 - HEU_KMS_Activator es un Mini Emulador KMS actualizado a la version 4.3 con un tamaño de solo 2 MB que funciona sin conexión a internet, solo se necesita .NET Framework para ejecutarse correctamente en Windows XP/Vista/7/8/Server 2008/2008R2/2012. 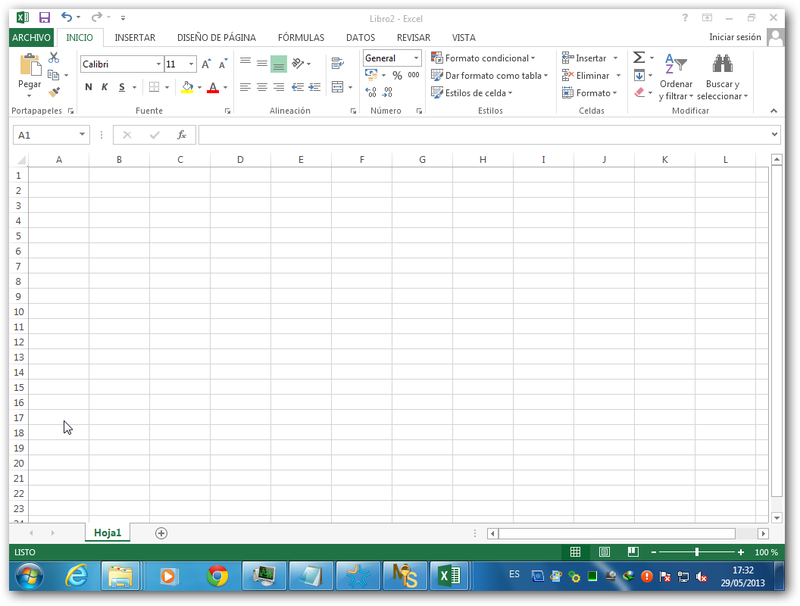 1.- Hacer clic en el botón Activate Vista/7/8/Ser VL ó Activate Office 2010 VL ó Activate Office 2013 VL. 2.- Luego hacer clic en el botón Inst/Uninst Permanent Service. 1.- Hacer clic en el botón Activate Windows+Office para activar Windows y Office (Saltará si hay una edición permanente instalada). 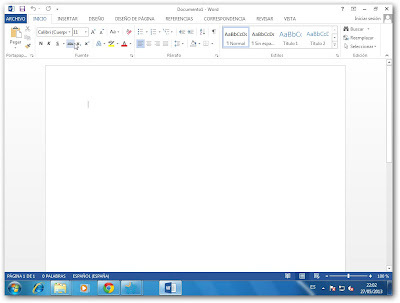 2.- ó hacer clic en el botón Activate Windows+Office Permanently para activar Windows y Office de forma permanente por 180 dias. 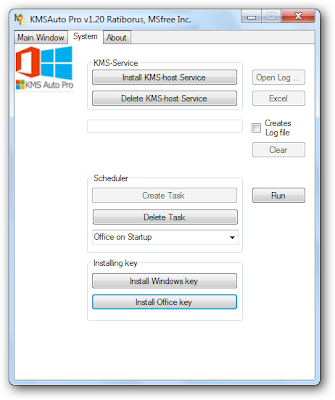 - KMS solo admite activar ediciones VL: En algunas ediciones Retail de Windows se instalará automaticamente una clave GVLK y en ediciones Retail de Office se podrá convertir manualmente a edición VL usando el botón “Office Retail To VL”. 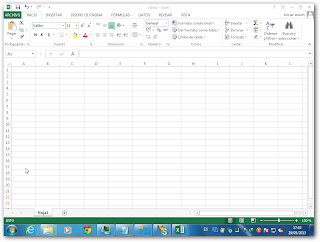 Una de las funcionalidades más interesantes de Driver Genius Professional es, sin duda, la posibilidad de hacer una copia de seguridad de todos los controladores instalados en tu sistema, comprimida en un archivo ejecutable EXE. Así, para recuperarlos sólo tienes que hacer doble clic en dicho archivo: Driver Genius Professional volverá a instalarlos todos. Driver Genius Professional cuenta también con la posibilidad de actualizar tus controladores a través de Internet para tener siempre la última versión. Driver Genius Professional incluye además dos utilidades con las que obtener más detalles sobre tu sistema (procesador, memoria, unidades de disco, etc.). Además, con Driver Genius Professional podrás acceder a opciones ocultas de tu tarjeta gráfica NVIDIA (obviamente, para ello deberás disponer de una tarjeta con dicho chip). Driver Genius Professional is a professional driver management tool features both driver management and hardware diagnostics. Driver Genius provides such practical functions as driver backup, restoration, update and removal for computer users. If you often reinstall your operating system, you may not forget such painful experiences of searching all around for all kinds of drivers. If unfortunately you have lost your driver CD, the search will be more troublesome and time-consuming. 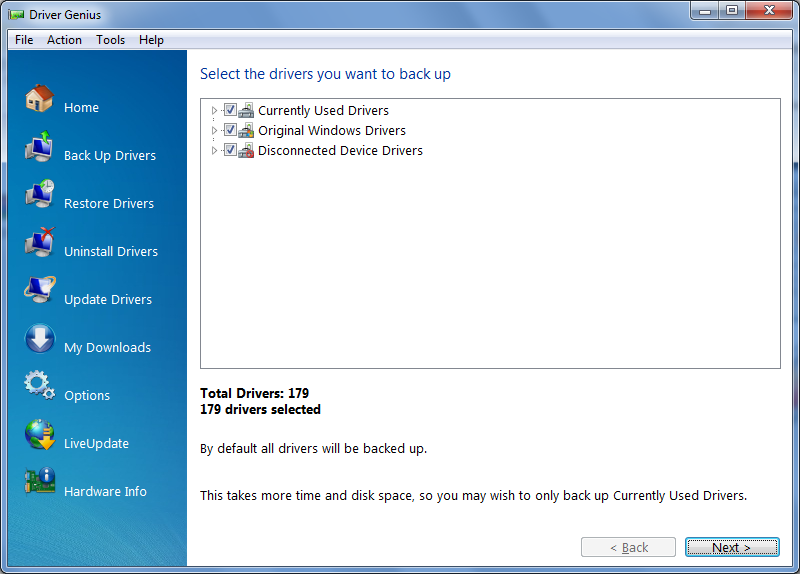 Now with the driver backup function of Driver Genius, you can backup all drivers in your computer before reinstalling, and restore them with the driver restoration function after system reinstallation has been completed. 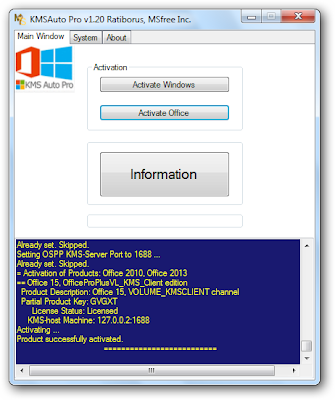 This will dramatically save your time for driver installation during the system installation procedure, and you will no longer worry about where to find a driver. Besides, you can create an automatic installation package for all drivers in your system by Driver Genius. 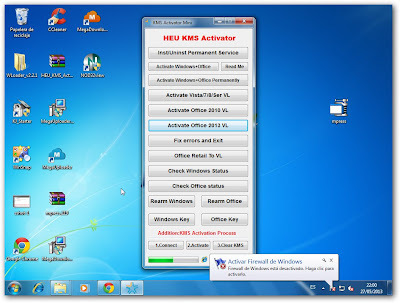 After you have reinstalled your operating system, you can restore all your drivers in just a click by this automatic restoration program. It’s really convenient. Driver Genius can automatically find driver for a device that the system can’t find a driver for it. It can recognize the name and vendor’s information of the device, and directly provide download URL for the required driver. 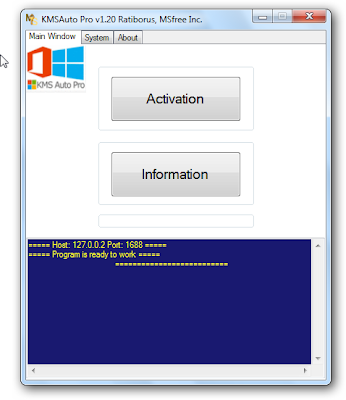 Driver Genius also supports online updates for drivers of existing hardware devices. 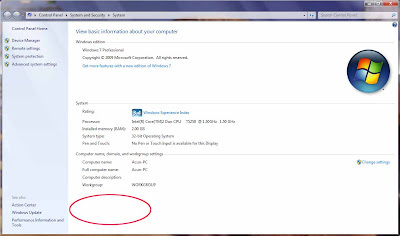 There are recent drivers for such hardware devices as motherboards, video cards, sound cards, network cards, modems, monitors, mice, keyboards, digital cameras, video capture cards, etc. on Driver Genius web site. Besides, there are daily updates for many drivers on our site. Our customers can obtain information for latest drivers by Driver Genius’s LiveUpdate program, which can synchronize to the database on our site. 1. 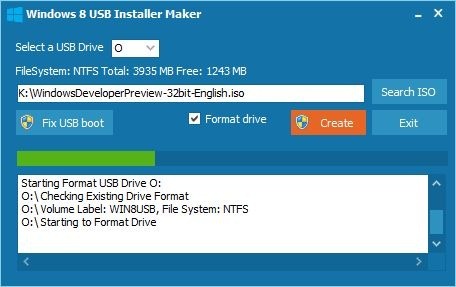 Find latest driver for your computer. One click to update all drivers. 2. Automatically check for driver updates, make your drivers are always up-to-date. 3. Quickly backs up drivers installed in the system. Free to backup all drivers now! 4. Package all drivers to an executable auto installer. One click to restore all drivers. 5. 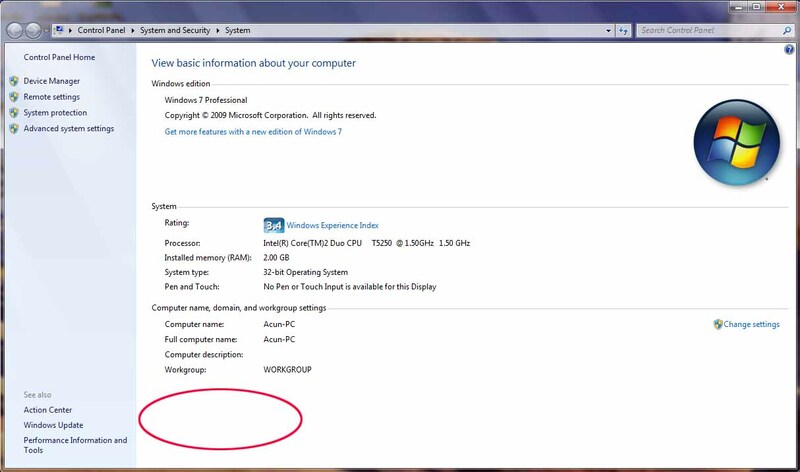 Remove invalid or useless drivers, improve system performance and stability. 6. New system information tool. Detailed hardware inventory. 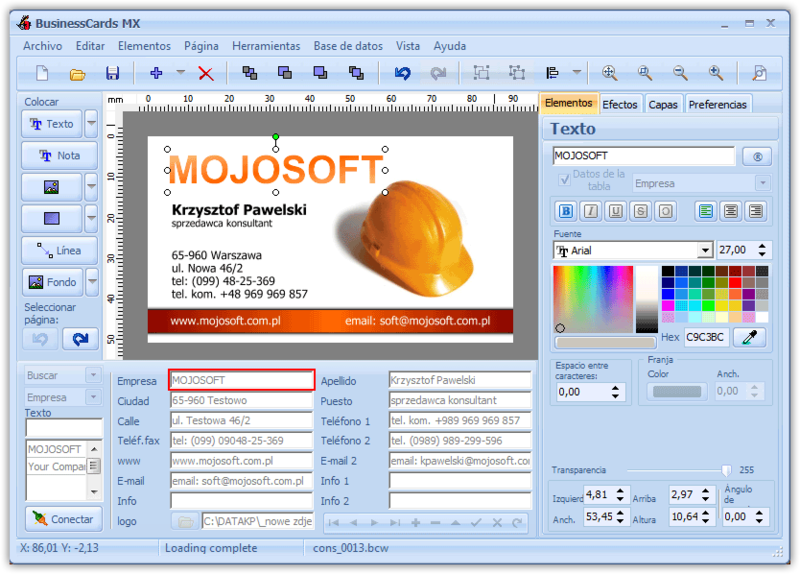 ZIP, ZIPX, 7Z, RAR, CAB, LHA, LZH, TAR, ISO, IMG, B64, BHX, BZ, BZ2, GZ, HQX, MIM, TAZ, TBZ, TBZ2, TGZ, TZ, UU, UUE, XXE, Z.
WinZip is the world's most popular Windows Zip utility for file compression, file sharing, file encryption, and data backup. No other file compression utility is as easy to use or offers such a comprehensive and innovative feature set to help you save time, conserve space, and improve productivity. With WinZip, you can instantly compress files to conserve storage space, send swifter emails, and decrease file upload/download times. Zip documents, spreadsheets, PDFs, presentations, you name it! With WinZip you can quickly zip and unzip files to conserve storage space, speed up e-mail transmission, and reduce download times. In addition to state-of-the-art file compression, WinZip offers strong AES encryption for securing sensitive data, the ability to bundle files into convenient, compressed packages, and an automated data backup facility to prevent data loss. WinZip creates Zip, LHA, and Zipx files - the smallest Zip files ever - and it opens Zip, Zipx, RAR, 7Z, BZ2, CAB, JAR, IMG, and most other compressed file types.